Holyoke is home to over 40,000 residents and is nicknamed “The Paper City”. There are many effective advertising opportunities throughout the city including the many annual events hosted by the city. For example, the Holyoke St. Patrick’s Day Parade draws in nearly half a million people every year. 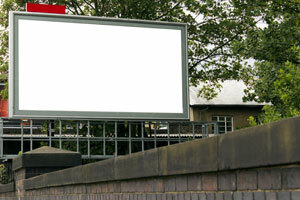 This is a prime out-of-home advertising opportunity that would generate high traffic exposure of your business. Target your audience with outdoor advertisements near tourist attractions like Mount Tom or the Holyoke Canal System. Another option would be to mall advertise near Holyoke Mall at Ingleside.